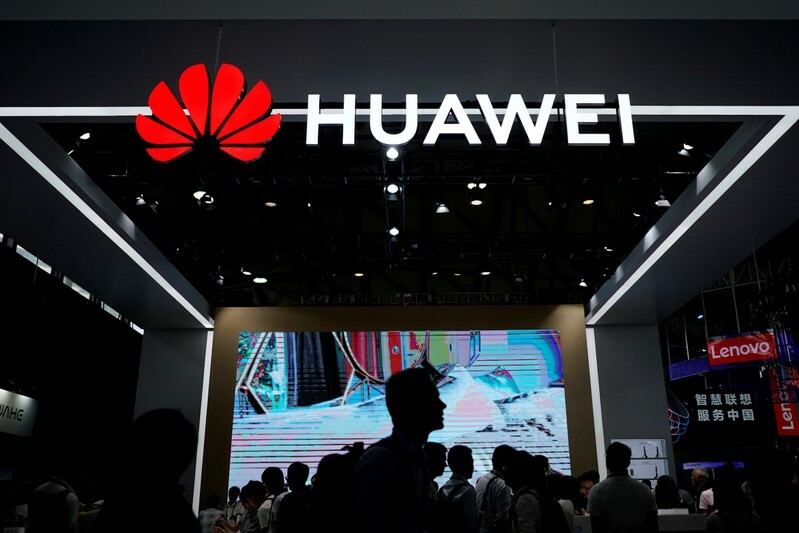 SHENZHEN/HONG KONG (Reuters) – The U.S. campaign against China’s Huawei is having little impact on the company’s sales and it is unlikely many countries will follow the United States in banning Huawei from building next-generation mobile networks, its rotating Chairman Eric Xu said. “Recently we are seeing a large number of countries making their own decisions,” Xu said during an interview at Huawei Technologies’ headquarters in Shenzhen. “Maybe it’s only Australia,” Xu told Reuters reporters after a tour of the campus. Xu affirmed that Huawei’s revenue jumped 36 percent over the first two months of 2019 and was set for a 15 percent annual spike to $125 billion, underlining strength in its smartphone business and sales of computing and communications networks. Huawei is the world’s third-largest buyer of computer chips, many of which come from U.S. companies, and a sales ban would be disruptive to the global tech industry, Xu said. Xu’s comments come at a time when Huawei has sued the U.S. government over a law that restricts its market access. Reuters reporters were invited on Monday to peruse files in Huawei’s “share registry room” where it keeps records on tens of thousands of employee shareholders. Much of the global scrutiny of Huawei stems from Ren’s background with China’s People’s Liberation Army, where he was a civilian engineer for nearly a decade until his departure in 1983 after helping to build its communications network. Reuters also toured Huawei’s new campus in Dongguan, near Shenzhen, that features buildings modeled on European cities including Paris and Heidelberg, connected by a special train imported from Switzerland. Huawei’s growth is mainly being driven by its booming smartphone business and sales of computing and communications networks to government and business customers. Future growth will also come “primarily” from these, Xu said, with sales of equipment to telecom carriers growing at single digit rates. Huawei is the world’s top producer of telecoms equipment and second-biggest maker of smartphones. On Huawei’s semiconductor operations, HiSilicon, Xu said the unit produced more than $7.5 billion worth of chips last year. That compares with an estimated $21 billon of chips that Huawei acquired from outside vendors. HiSilicon produces chip designs for Huawei’s equipment mainly, with the manufacturing handled by so-called “foundry” companies such as Taiwan’s TSMC. “The United States should take quite a lot of the credit for making advertisements for Huawei,” Xu quipped.